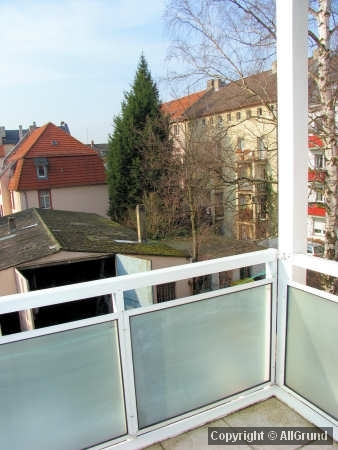 Description of the rental property: Cosy apartment in the middle of Bockenheim, Frankfurt, with one room and a separate kitchen/living room with access to the balcony. 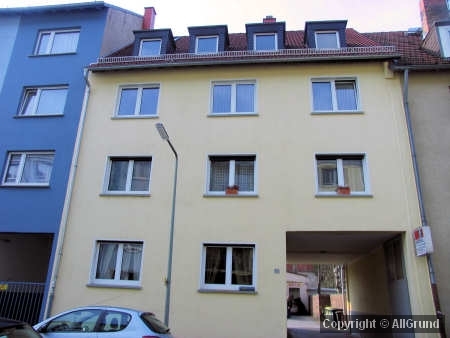 The flat is in the 2nd floor of a multiple dwelling with 6 apartments in total. 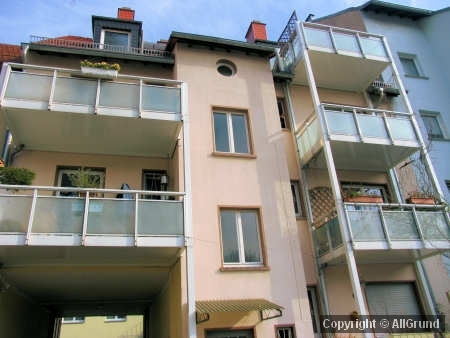 The apartment has been fully refurbished in 2007, the entrance door and the windows have been replaced. 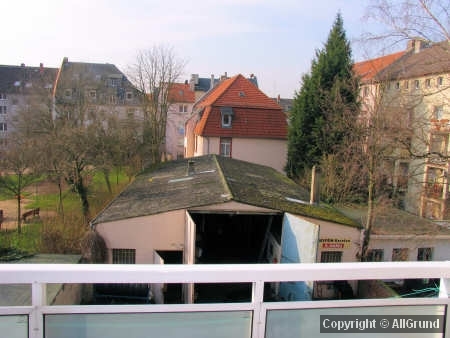 Bathroom with tub, large kitchen/living area and a balcony facing south-west. 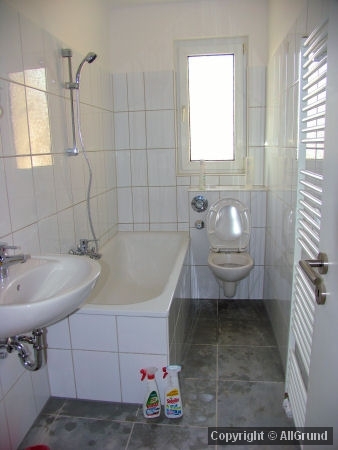 The entire electricity of the apartment was renewed, the bathroom was newly tiled and all items in the bathroom were newly installed (color: white). Electricity and gas are paid by the tenant to the provider. 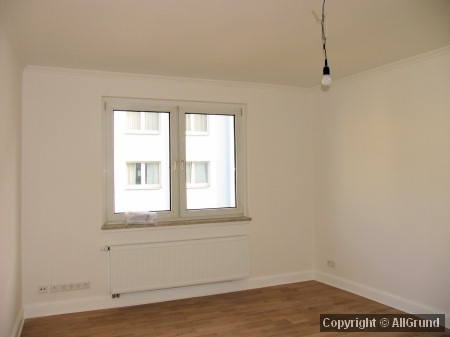 The apartment is close to Leipziger Strasse, one of the most popular shopping districts.